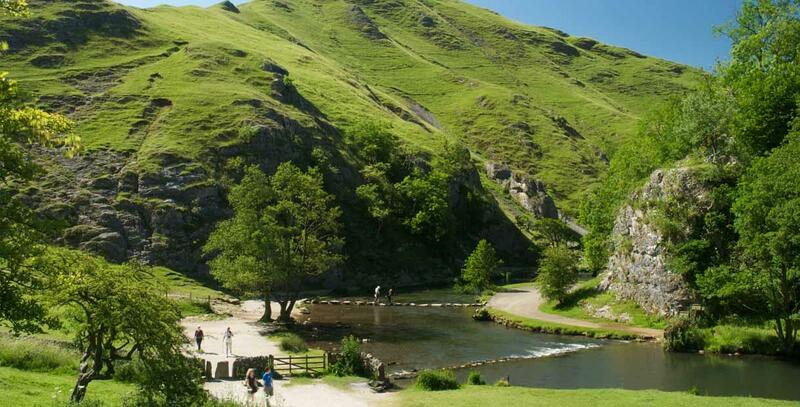 An Introduction to the White Peak - walks around the Dovedale/Ilam area, can be seen on the National Trust Ilam website. The Bakewell Food Festival returns for its eighth year, once more celebrating the wealth of excellent local produce that the Peak District and this beautiful market town have to offer. An age old tradition of decorating the 6 local wells with flowers dating back some 600 years or more. 26.2 miles walk or run with 5,800 feet of ascent, starting and finishing in the White Peak village of Alstonefield. The third RHS Flower Show at Chatsworth Derbyshire. 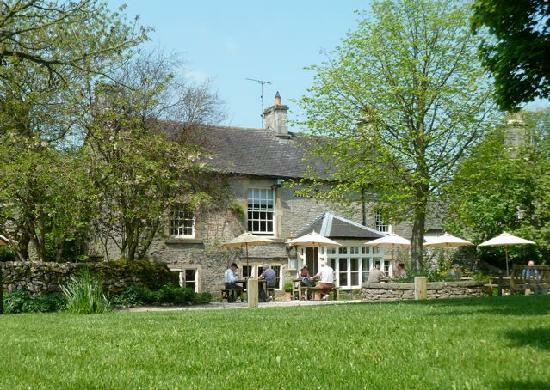 A festival of art, music, books, pottery and scuplture at the Issac Walton Hotel in Dovedale. Competitive classes for cattle, sheep and horses plus beautiful floral and craft displays. An exciting mix of entertainment in a rural setting. We aim to bring the best in performance art to Ashbourne. Entirely run by unpaid volunteers, featuring mainly folk and world music, the Stainsby Festival celebrates its 51st year in 2019. A full programme of opera, music and book events. The 26th International Gilbert & Sullivan Festival is one of the UK's leading arts events and will on tour at Buxton Opera House. Chickens are encouraged along a 20-metre track by their ‘coaches’. A traditional agricultural show with classes for livestock, light horses and horticulture plus a dog show, vintage cars and tractors. A showcase for the best local produce and livestock, with classes for heavy horses, rare breeds, cattle and pets. A popular traditional show – now in its 127th year – with competitive classes, an exciting main ring programme and around 150 quality trade stands. A celebration of the past farming year with agricultural classes, vintage vehicles, horticulture, crafts and sheep dog trials. Open class sheep dog trials where many of the ‘One Man and His Dog’ competitors will be taking part. Celebrating all the countryside has to offer with a packed programme of grand ring entertainment, a cookery theatre and fine food village, parades, demonstrations, rural country crafts, have-a-go sports and over 300 quality trade stands. Horse and pony show, pet show, vintage tractors and classes for flowers and produce. Rural arts festival showcasing work from over 150 local and international artists, with a popular Art and Architecture Trail, music, dance, drama, street theatre and Fringe events. The 121st Wakes, Sports and Country Show will include equestrian events, handicrafts, dogs, cattle and sheep. Traditional ploughing and hedgecutting competitions plus classes for sheep and cattle, and ladies’ and children’s sections, in it's 114th year. There is so much you can do using the Square and Parwich as your base. All of the places mentioned below are less than 30 minutes away, most rather less. The majestic scenery of the Peak District & Staffordshire Moorlands literally on your doorstep - a memorable backdrop to walking, cycling and pic-nicing - Tissington & High Peak trails, the Dove & Manifold valleys, the Roaches, Ilam Park and ancient Minninglow. 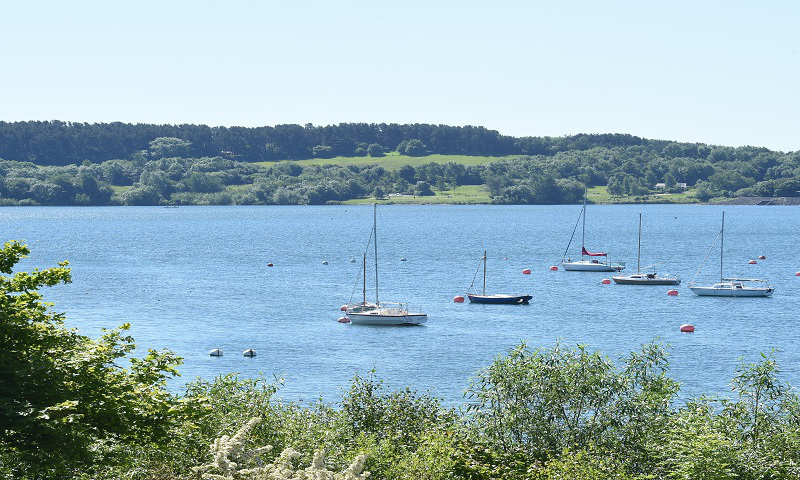 Carsington Water, our local reservoir, has a busy programme at its Visitor Centre and offers a raft of outdoor pursuits - bird & nature watching, kayaking, sailing, fishing. 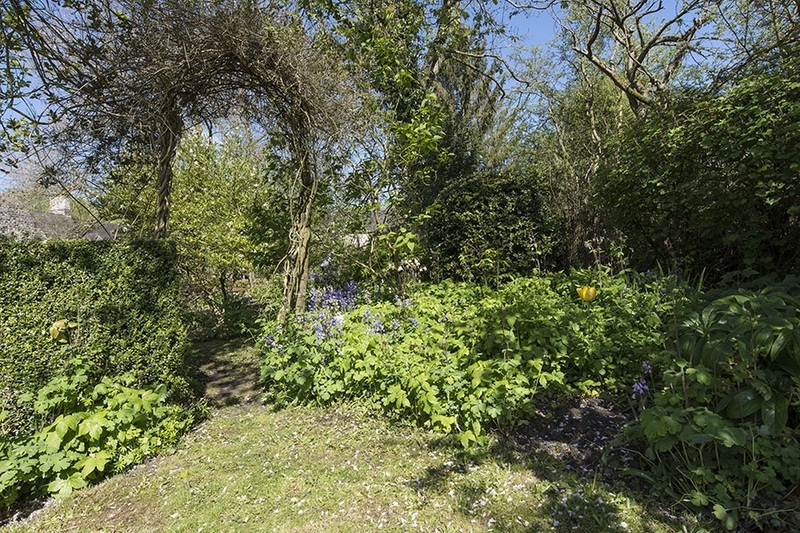 It's an 8- mile circular route, great for dog walking and you can hire bikes too. It has a first floor restaurant/cafe, open all day, with a large decked balcony overlooking the water. 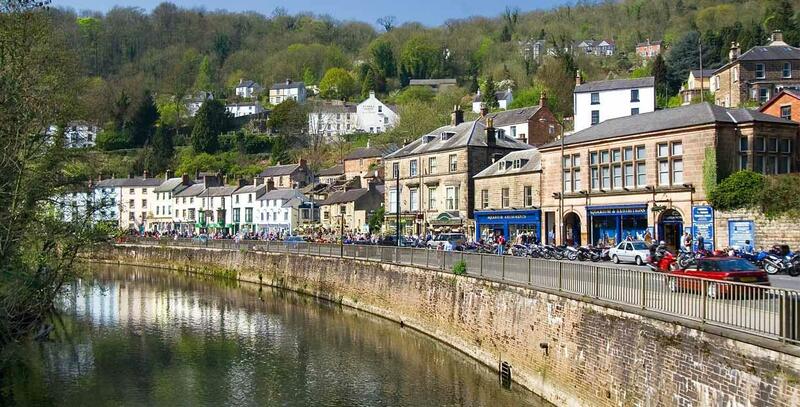 A clutch of distinctive market towns - fine architecture, quirky shops, antiques, farmers' markets and eateries in Ashbourne, Bakewell, Leek, Matlock, & Wirksworth. 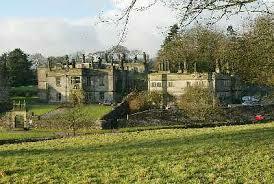 There is also Buxton spa town with its stunning Opera House and annual literary festival. The summer country shows & fairs at Ashbourne, Bakewell, Ilam (Manifold) and Hartington draw large audiences and increase in popularity. Well-dressing, the decoration of springs and wells with pictures often made of delicate flower petals, is a tradition going back to pagan times and is concentrated particularly in Staffordshire & Derbyshire. These festivals take place between May & September and can be found in the villages of Tissington, Youlgrave, Mayfield, Endon, Eyam and Longnor amongst others. 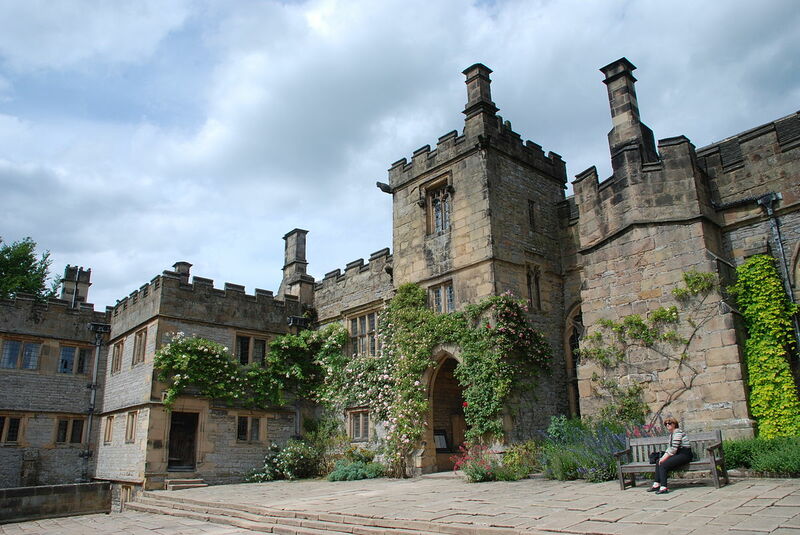 Packed with heritage interest - the great houses of Chatsworth (and its Farm Shop), Haddon Hall, Kedleston & Calke Abbey, Hardwick Hall and most locally Tissington Hall in its model estate village. Also industrial history at Cromford Mill, David Mellor's stylish design museum at Hathersage and steam train rides at Ecclesbourne and Churnet Valley railways. If anyone fancies a little local walk there's quite a nice local itinery recommended in The Guardian Newspaper, on the following link The Guardian Walk. 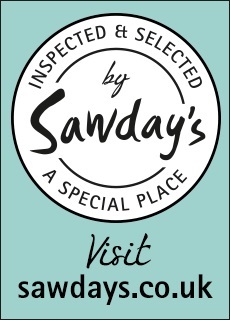 So many wonderful pubs & restaurants - it's a gastronomist's dream. 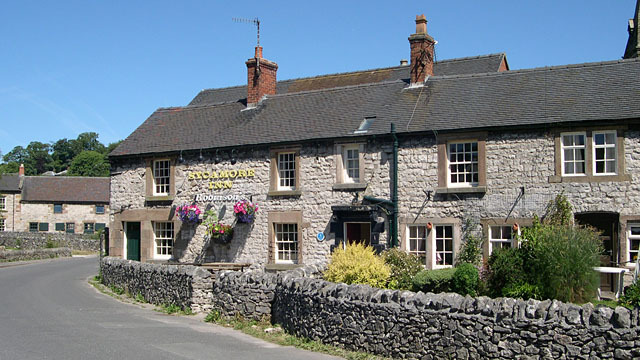 Here are a few of our favourites - The Sycamore in Parwich, The British Legion in Parwich, The George at Alstonefield, the Old Dog at Thorpe, the Shire Horse at Wyaston, the Olde Gate at Brassington, the Cavendish at Baslow, the George at Hathersage.